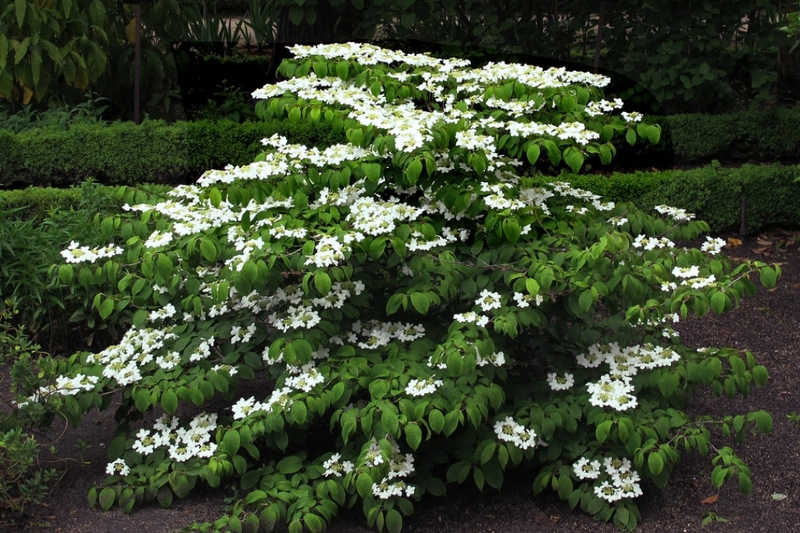 Japanese Snowball Bush (Viburnum plicatum): growing, planting, caring. 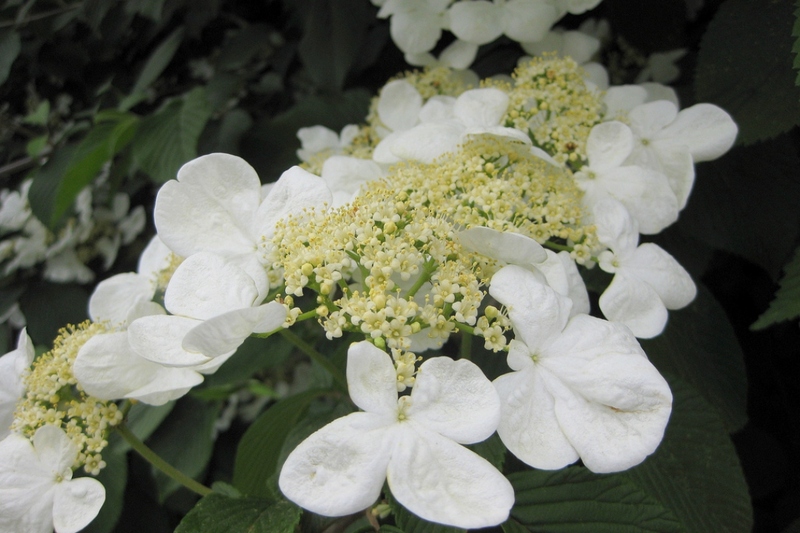 A species loved for its ‘snowball’ flowers! 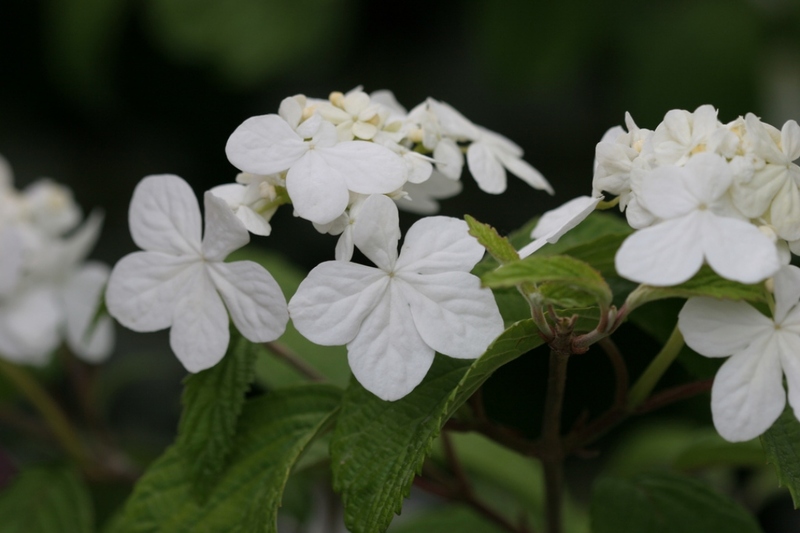 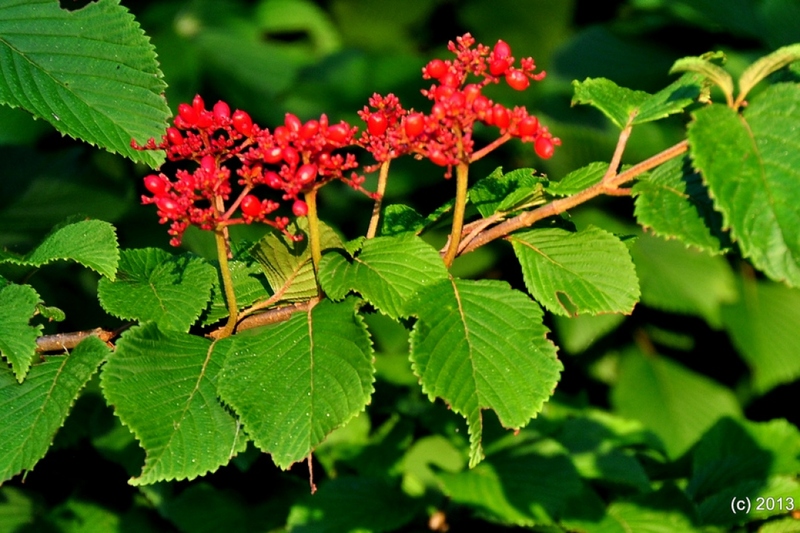 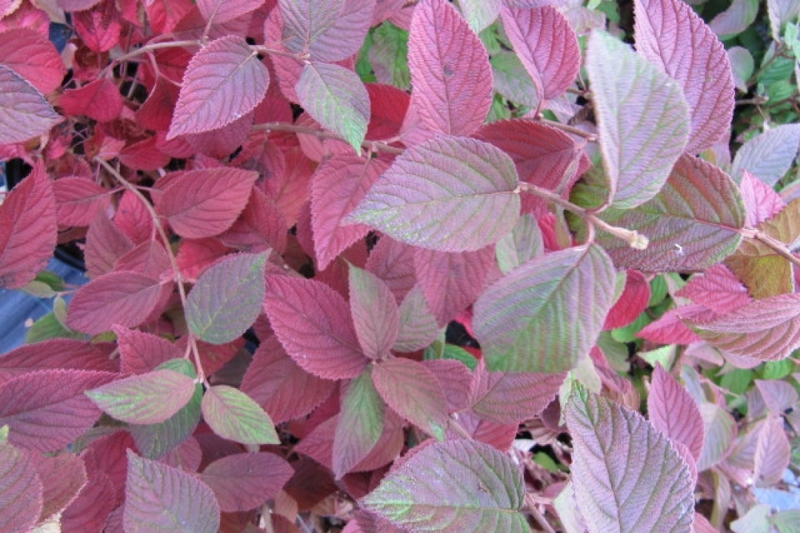 Full description for Viburnum plicatum not yet available.